CRJ Services & Matpro Machinery have merged to create one of the largest materials processing equipment hire and sales organisations in the country. 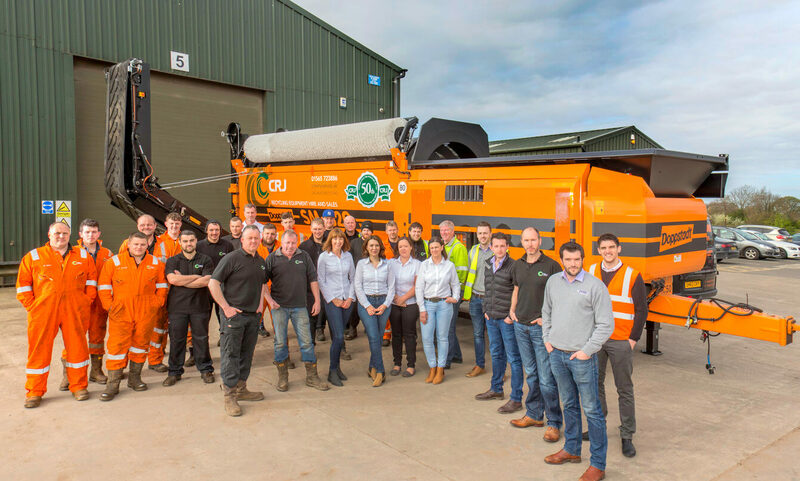 CRJ Services is the recycling equipment HIRE arm of the business. Since its formation back in 1999, CRJ has grown to become the undisputed solution for short, mid and long-term material processing requirements across the UK, holding a range of slow and high speed shredders, drum screens, star screens, drum screens, picking stations, eddy current separators, density separators and stockpile conveyors, all available to hire, to help customers create saleable products and reduce landfill costs. Matpro Machinery is the recycling equipment SALES arm of the business. 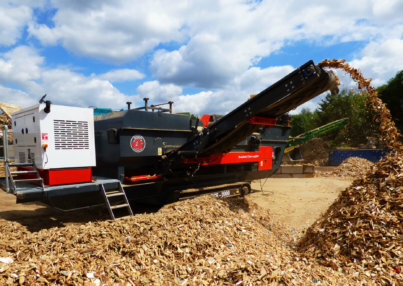 As distributors for world renowned OEM brands such as Anaconda Equipment, Haas, Nihot, Steelweld & Weima, we sell an extensive range of NEW and USED equipment including industrial wood shredders, industrial waste shredders, screeners, trommels, eddy current separators, air separators and conveyor systems. The businesses also uphold a market-leading spare parts facility with an inventory valuing over £1,000,000.